Welcome to Aerotron Asia website. 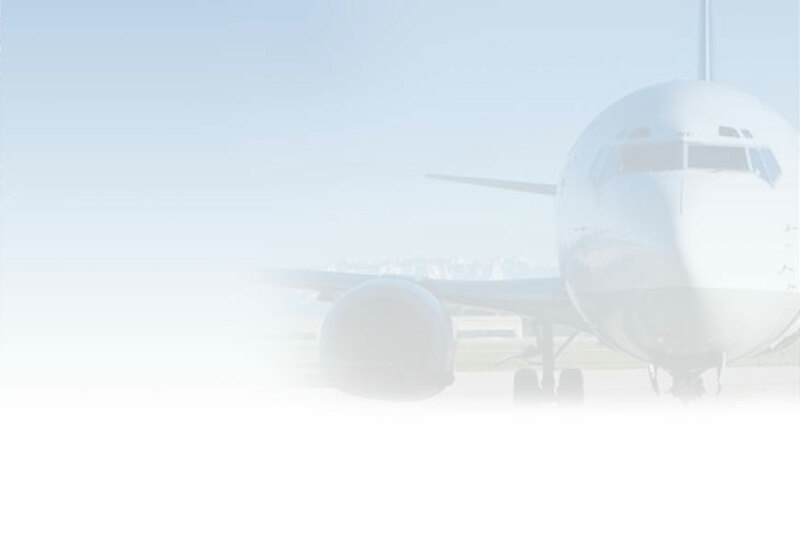 To know more about Aerotron Asia, please use the top navigations. If you have an ATA portal account. please click "Portal Login" button and login to your portal account. © Copyright 2006 Aerotron Asia Pte Ltd. All Rights Reserved.